Before winning the title of Miss North Carolina 2014, Beth was a student at the University of North Carolina at Wilmington majoring in vocal performance. Having collaborated with local arts councils and schools, Beth plans to continue to partner with schools statewide to help foster and promote education, funding, and support for the arts in public schools. 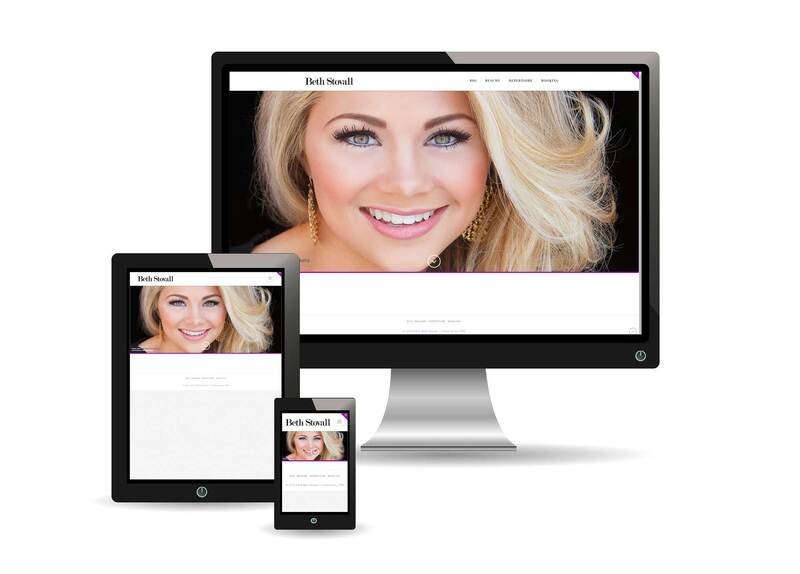 ITSS worked with this client to design a bold, elegant website. The website showcases Miss Stovall’s wide range of artistic experience and training, and provides the opportunity to contact her to request booking information.